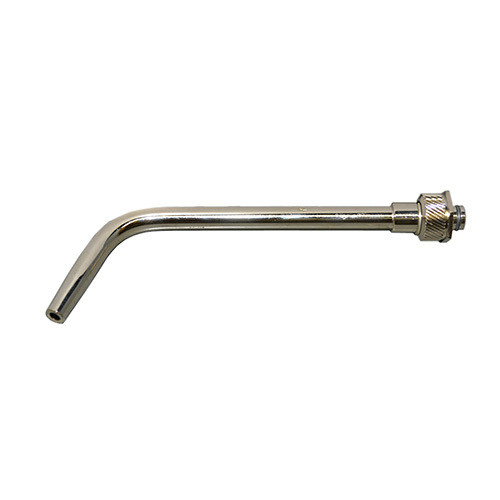 Used in the SilverSmith air Acetylene Torch Kit (830-0732, see related products below). These tips deliver the ultimate in quality and flame control. They range in size from pinpoint to large brush.